Two shows will be presented, at noon and 7 p.m.
Join us for a creative extravaganza! 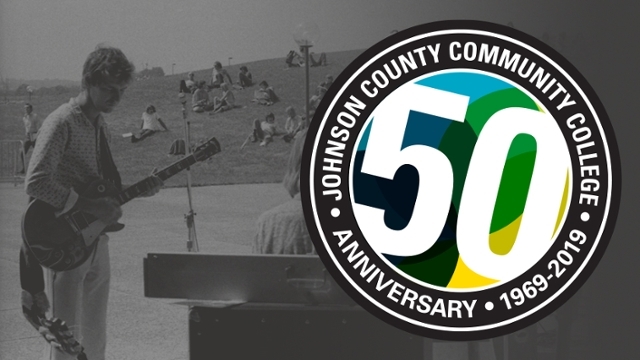 Every May for the last 50 years, JCCC students have celebrated the end of the academic year. Nowadays we do it Cav Craze style. Ceremonies will be conducted at 4 p.m. and 7:30 p.m.
Free food! Inflatables! Music! Fun! Held each fall since 1987, the Johnson County Community College Foundation gala has raised more than $10 million for JCCC’s student scholarship programs.